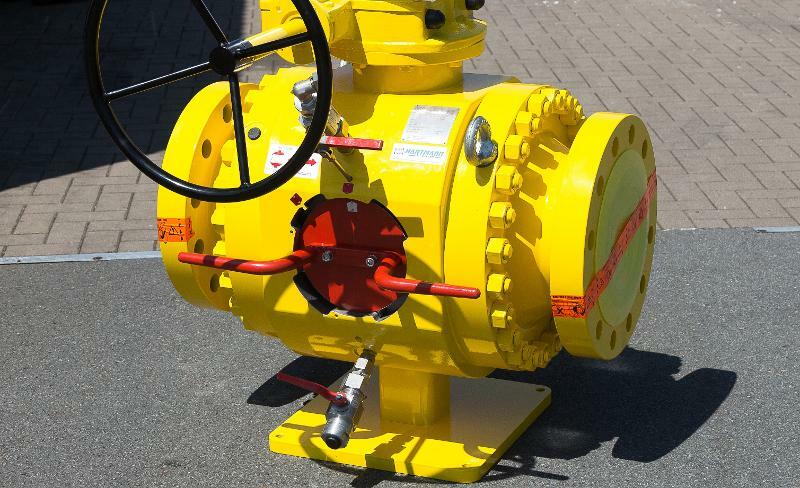 The Hartmann pig valve provides a space- and cost-saving substitution for expensive pig launching systems. In addition to its classic use as shut-off valve, it functions as pig launcher or receiver. 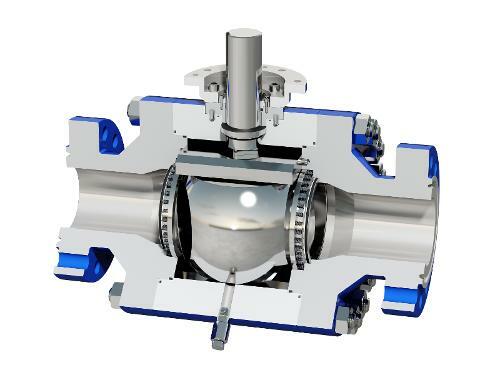 The simple, secure, and fast insertion or removal of scrapers take place through an interlock that is integrated on the side of the valve and locked and secured through a bayonet system. 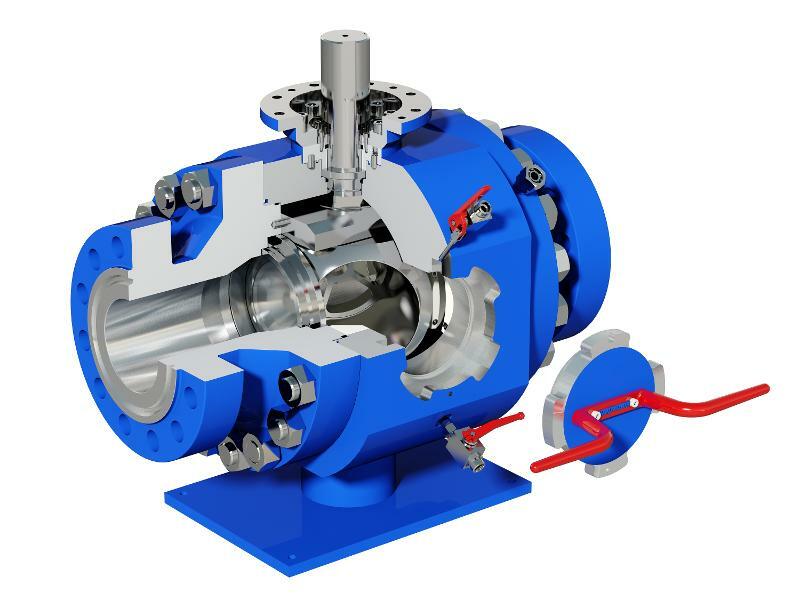 An optional bypass in the closed position also allows cleaning operations when the medium flow is not to be interrupted completely. Also separating different products in a pipeline is possible. A 3-step, redundant safety concept and an entirely metallic sealing shut-off guarantee highest availability for operation and cleaning of oil, gas, slurry and water applications. Special designs are available: e.g. 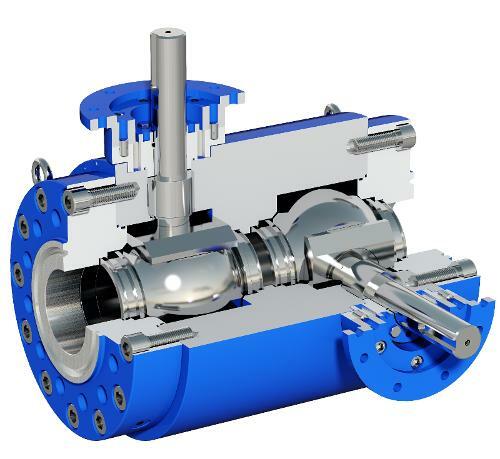 180° pigging valves which can act as launcher and receiver in both directions, or pig valves for extended scraper lengths than the standard 1.4 x nominal diameter of the pipeline.